Only 21 units will be built and all will be sold in Canada. 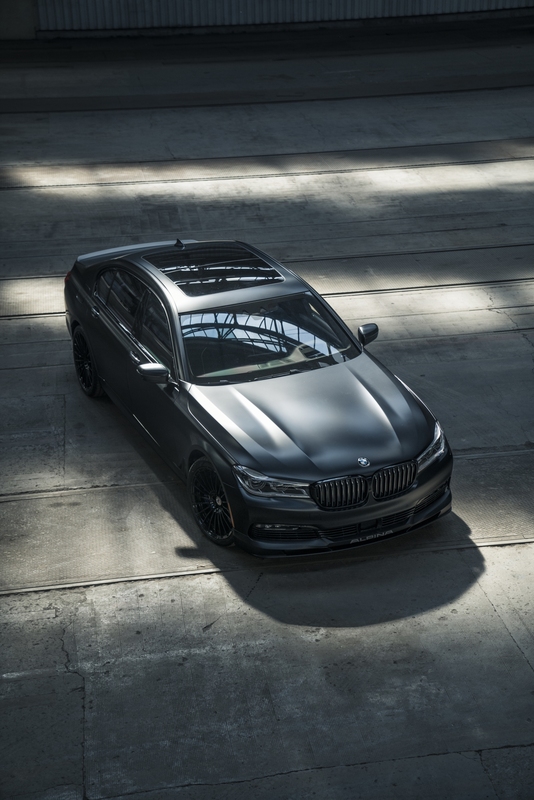 Topline: To commemorate the 20-year partnership between BMW Canada and Alpina, the German luxury brands have revealed a special-edition and limited-run Alpina B7 Exclusive Edition. 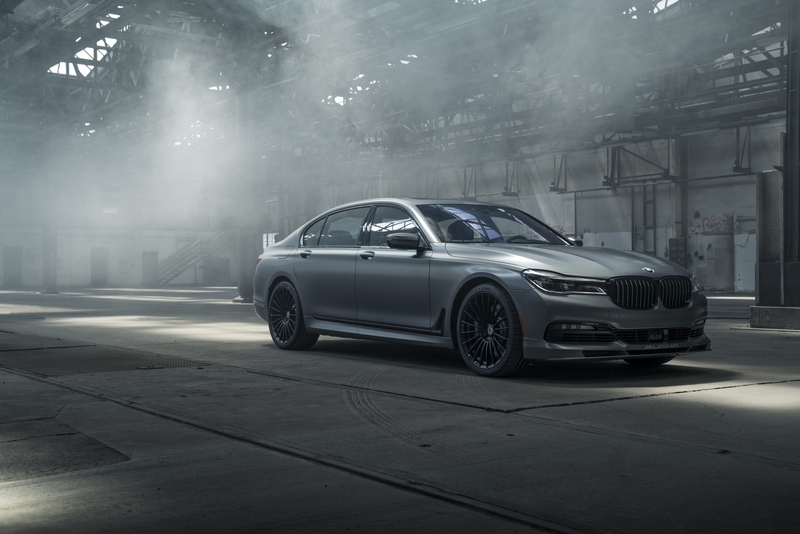 What You Need to Know: The BMW Alpina B7 Exclusive Edition elevates the presence of the full-size 7-Series sedan thanks to a host of black chrome exterior design elements and badging as well as deep black, 21-inch Alpina Classic lightweight forged wheels. 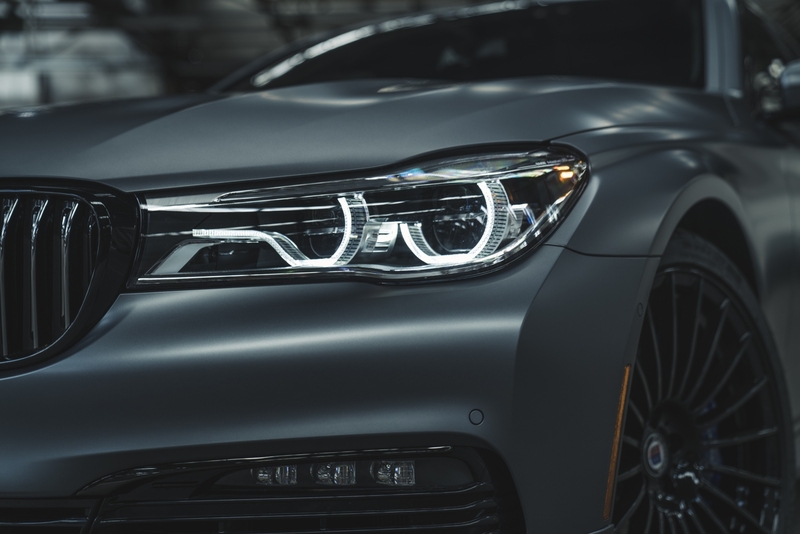 Only 21 examples will be built and each will feature one of three colours: Individual Frozen Black, Individual Frozen Grey, or Black Sapphire Metallic. Seven units in each color will be made and sold in Canada only. 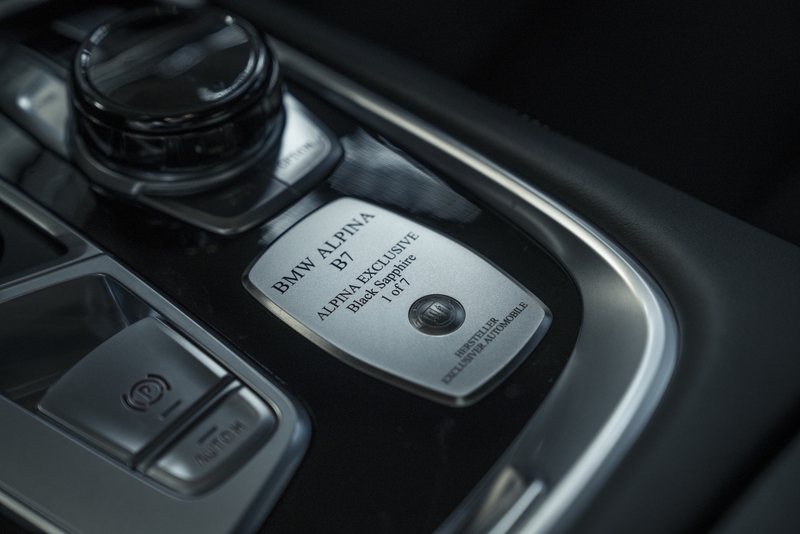 In the cabin, an Alpina production plaque fixed to the center console gives the manufacturer I.D. 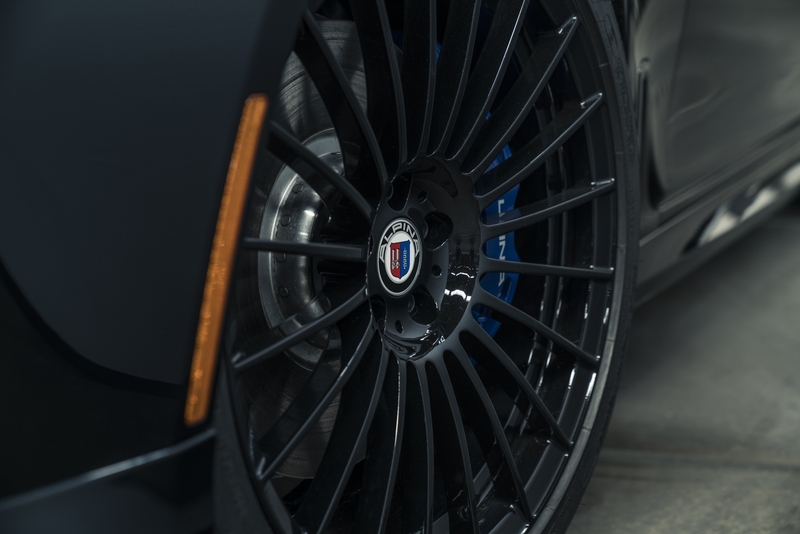 The vehicle’s paintwork is stamped underneath the “Alpina Exclusive” designation, with the numbering “1 of 7” proposing the vehicle’s exclusivity. 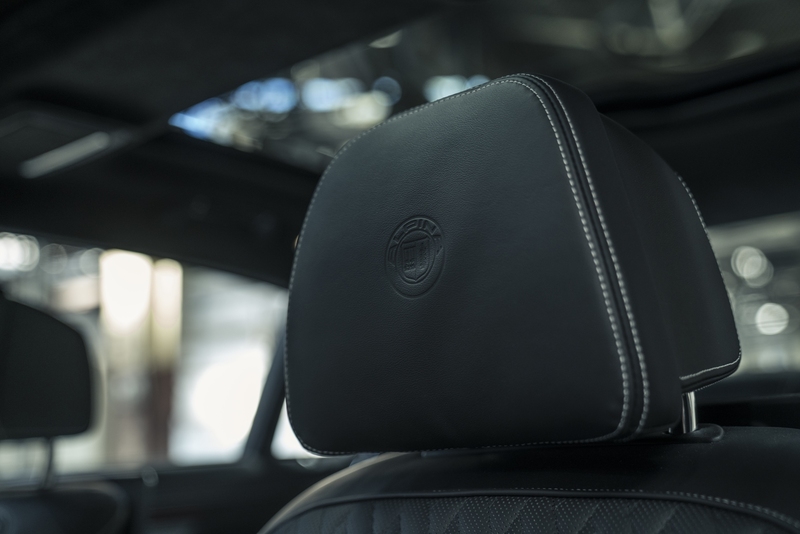 Other distinguishing features include logo-embossed headrests and black BMW Individual Full Merino Leather with contrast stitching that goes on the seats, door panels, and dash. Additionally, a Piano Black wood has been specified for cabin trims while the hand-finished steering wheel features dark grey stitching. 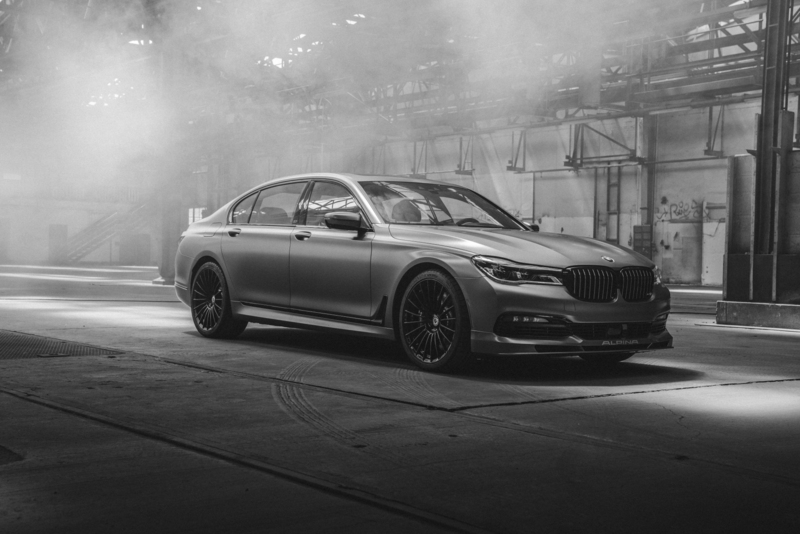 Where will it be manufactured: The manufacturing process for every BMW Alpina automobile commences at the Bavarian marque's award-winning production facility in Dingolfing, Germany. 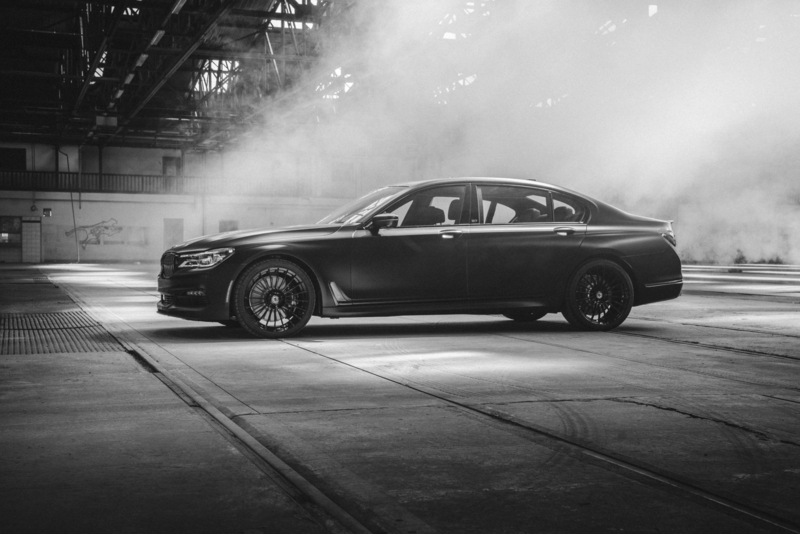 It then moves to the Alpina facility in Buchloe, Germany, where a small team of craftsmen adds the custom touches. 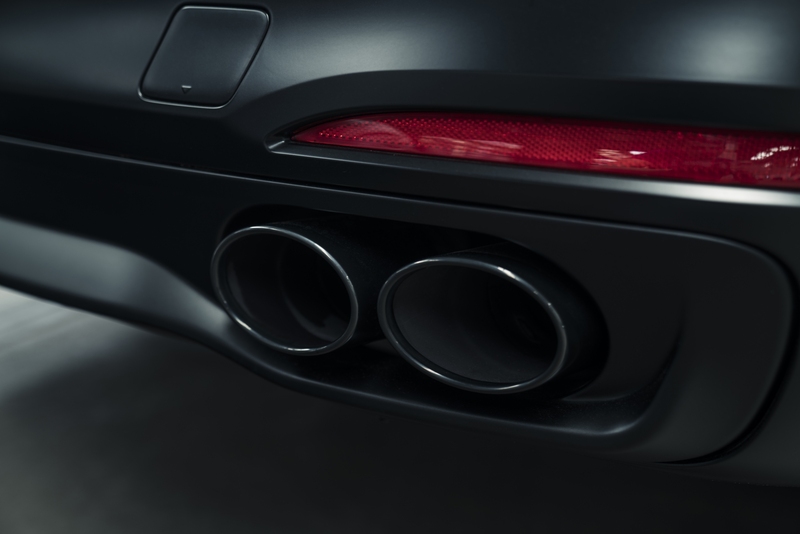 What's Under the Hood: The B7 Exclusive Edition features a bi-turbo 4.4-liter V-8 with a special air intake system, intercooler, and turbocharger configuration. 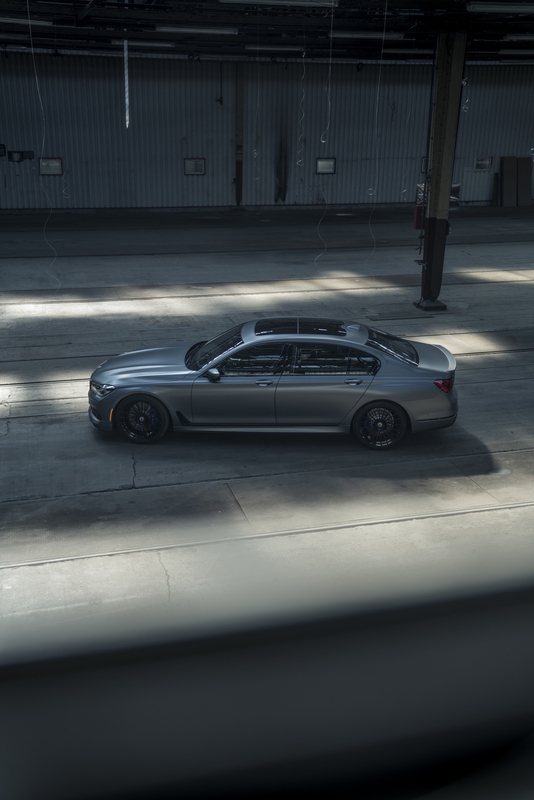 It puts out a maximum output of 600 horsepower between 5,750 and 6,250 rpm and 590 pound-feet of torque from 3,000 rpm, allowing this luxury sedan to eclipse the 60 mile-per-hour mark in just 3.7 seconds. 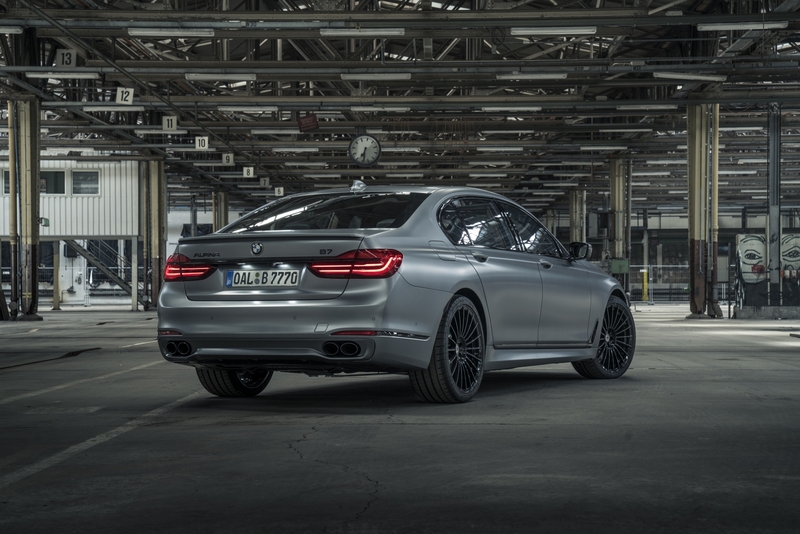 And it should top out at 205 mph, like the "regular" B7. That's a lot of money, even for a car that's one of only 30 in the world. 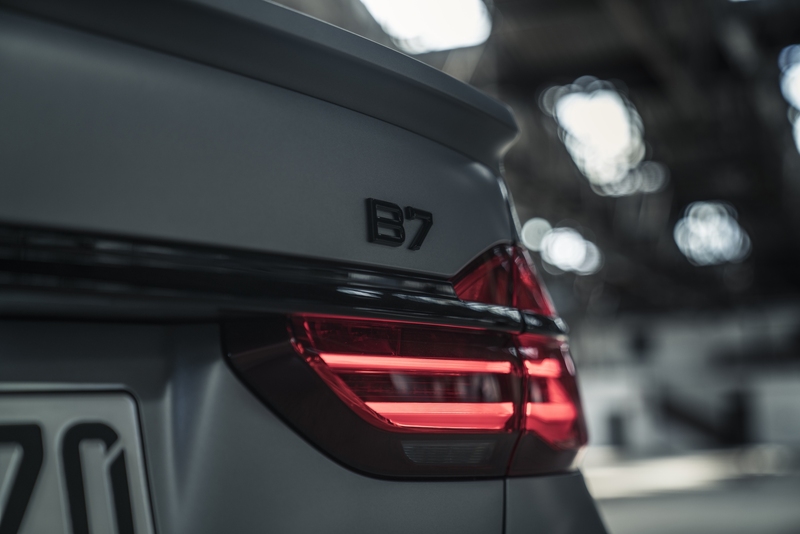 The B6's name is even longer and the performance is even better.